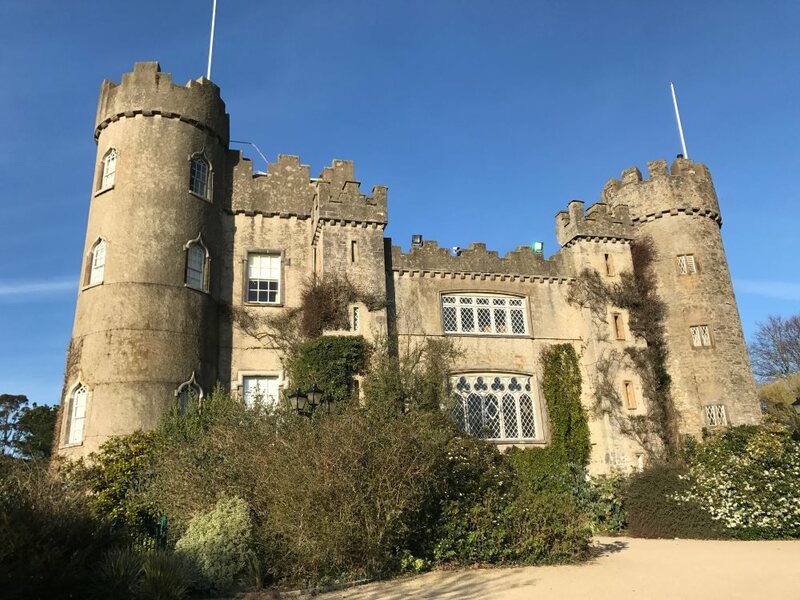 Whether it’s Irish Castle’s, Traditional Music, Gaelic Games or Guinness we have it all covered in this unique amazing one day tour. Visit the home of Gaelic Football Ireland’s national and most popular game at Croke Park Stadium. We then take you to one of Ireland’s oldest castles in Malahide, a short scenic drive from Dublin City. Lunch is served in the seaside fishing village of Howth. We travel to the heart of Dublin and to Ireland’s most visited tourist attraction the Guinness Storehouse. We then travel to the wonderful atmosphere of Dublin’s famous cobbled stone street in Temple Bar.